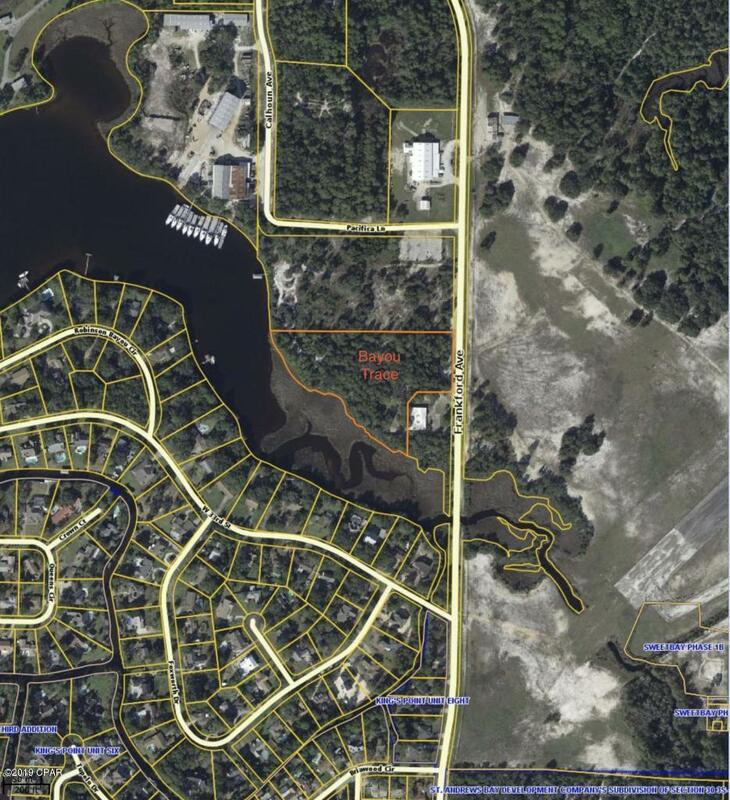 *** NEW DEVELOPMENT*** Waterfront luxury in the heart of Bay County-Bayou Trace! Now is your chance to get in on the ground floor of this exquisite gated community. Located on the beautiful Robinson Bayou, this exclusive development will include only nine residences. 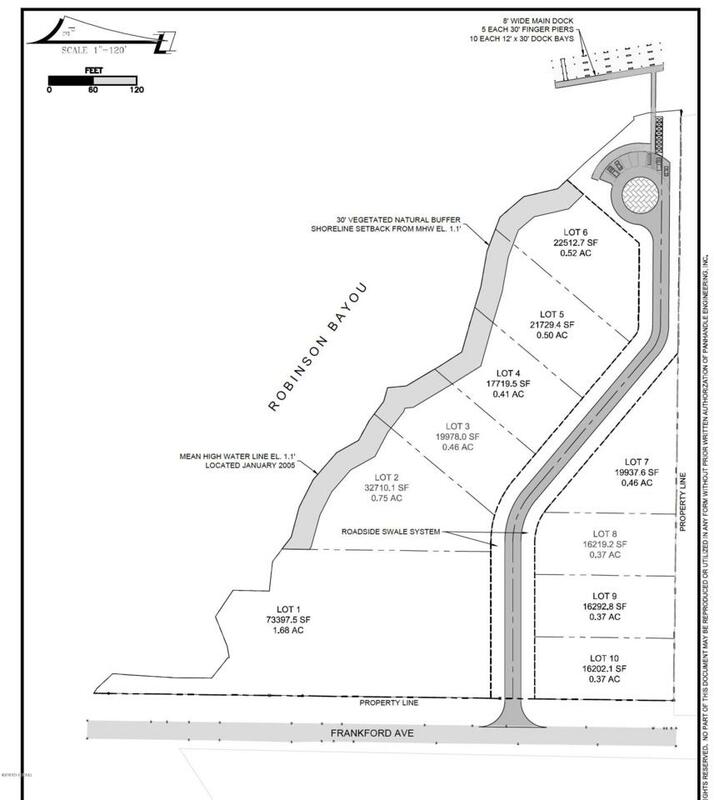 New owners will get to choose from spacious lot sizes ranging from .37 to .75 acres. 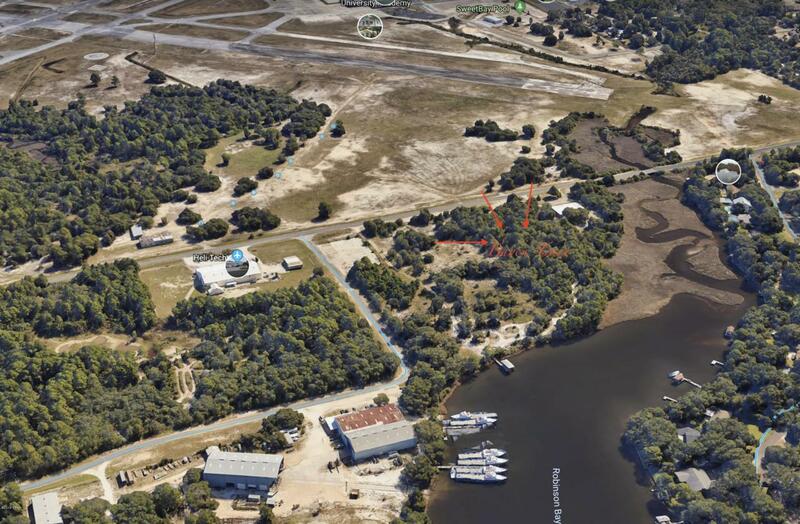 Each lot comes with a private boat slip at the marina. 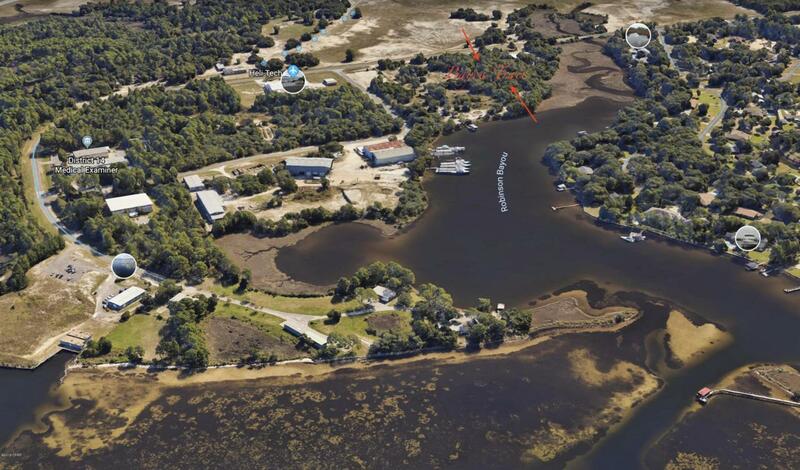 Overlooking a gorgeous, private marina with 5' finger piers and 12'- 30' dock bays. Private Marina will have spacious 8' decks - ideal for enjoying cool breezes, scenic views, and captivating sunsets. Fish off the deck, dock your boat and entertain in style. What are you waiting for? Your private paradise retreat awaits! Lots available individually priced from $130,000. Call for details!